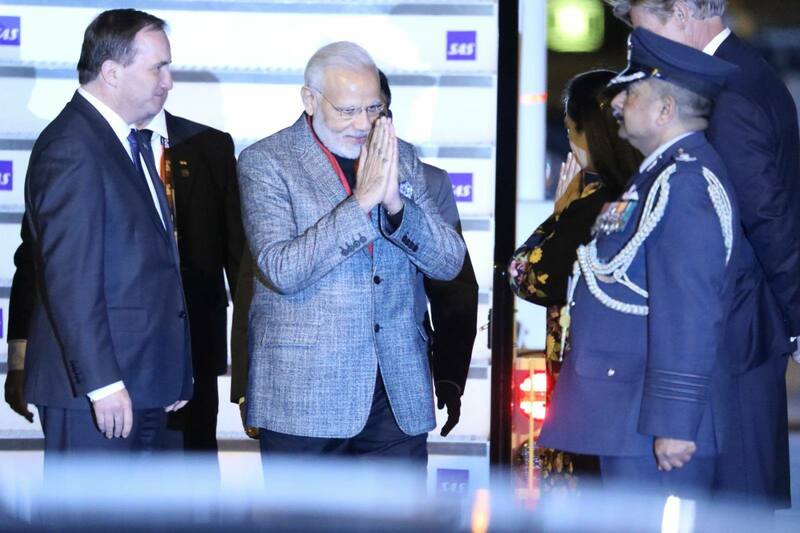 Search Indie LIVE updates about our Honourable Prime Minister Narendra Modi visit. 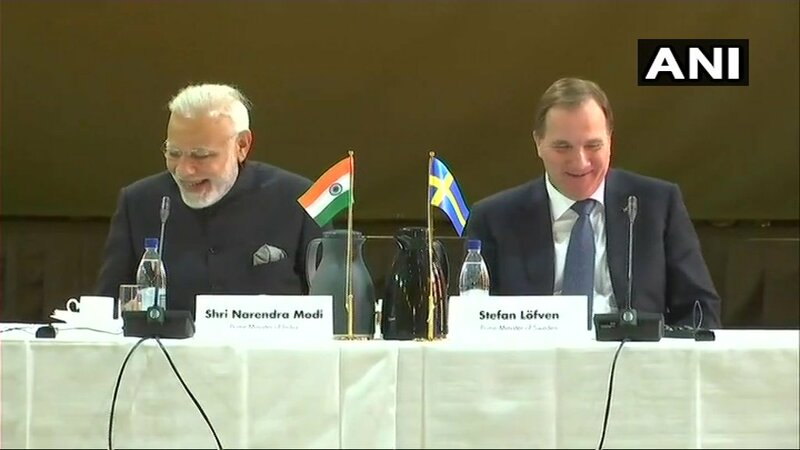 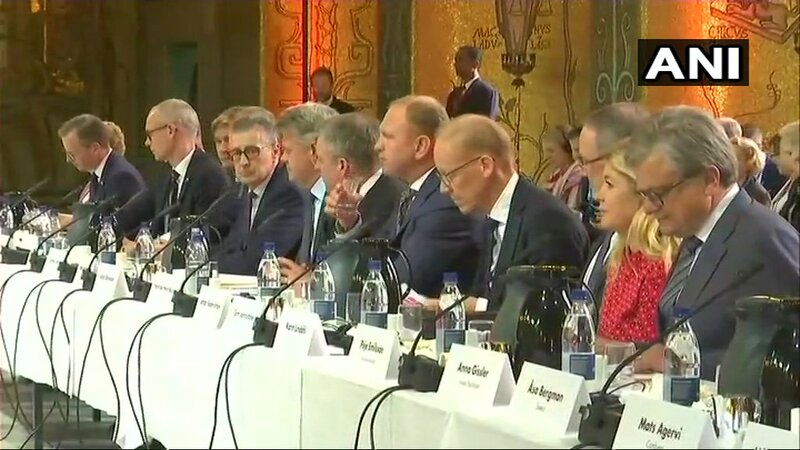 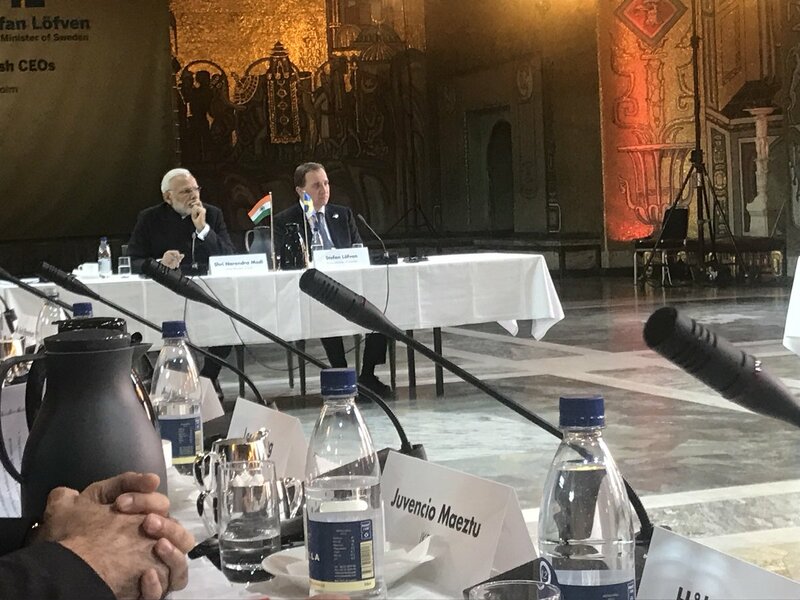 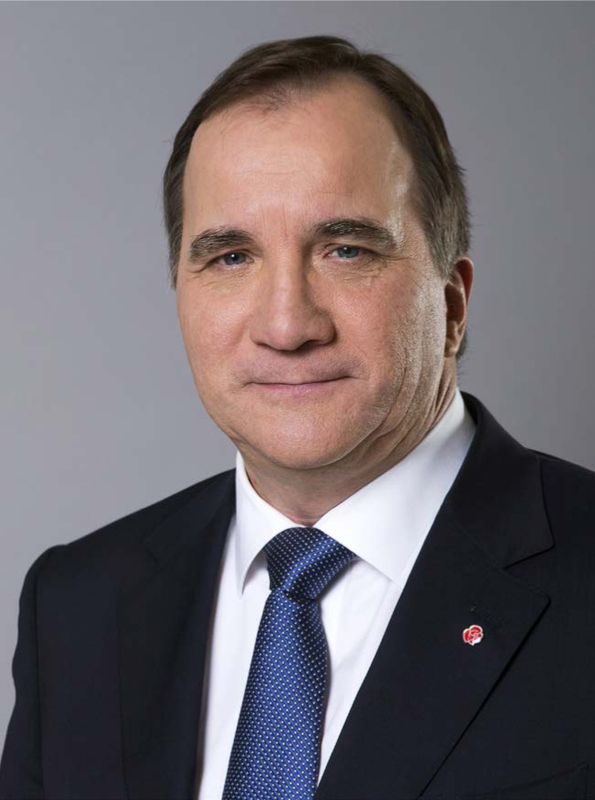 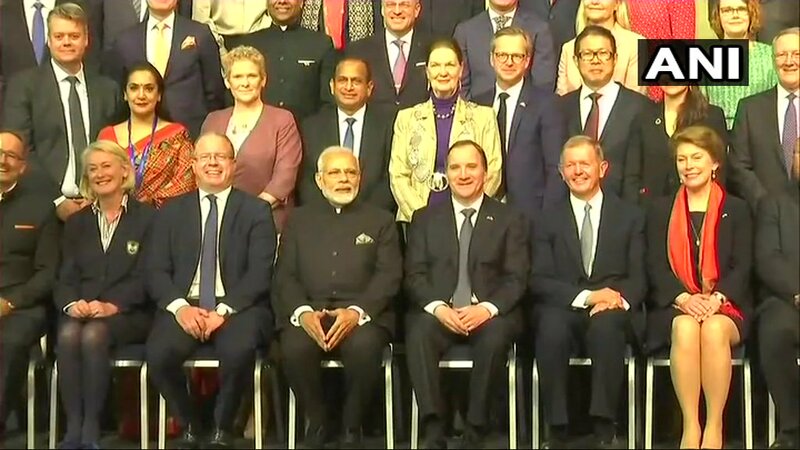 Top CEOs interact with Prime Ministers Narendra Modi and Stefan Löfven. 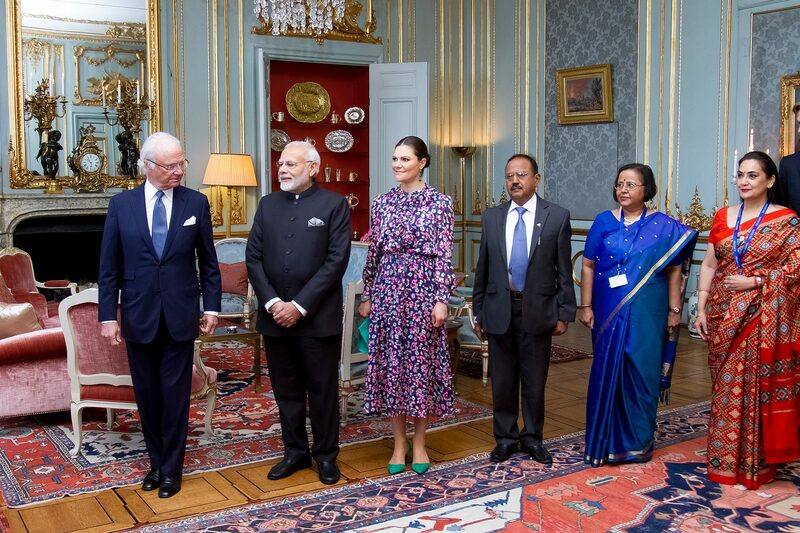 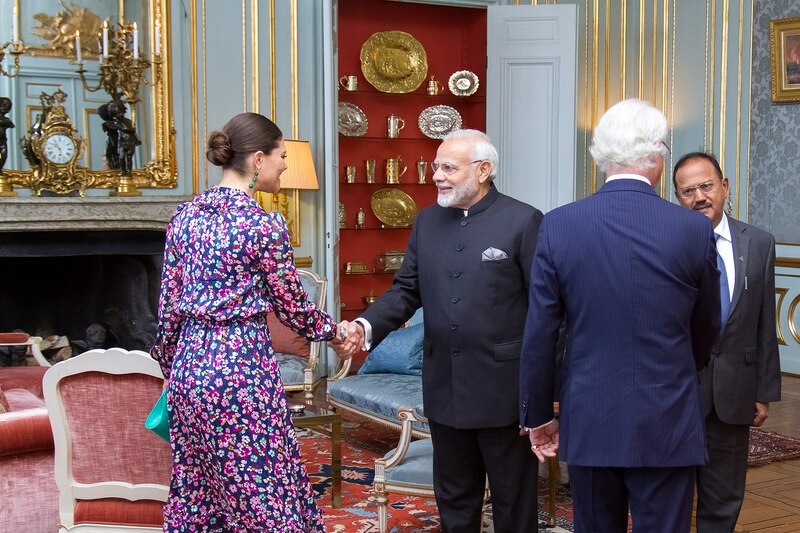 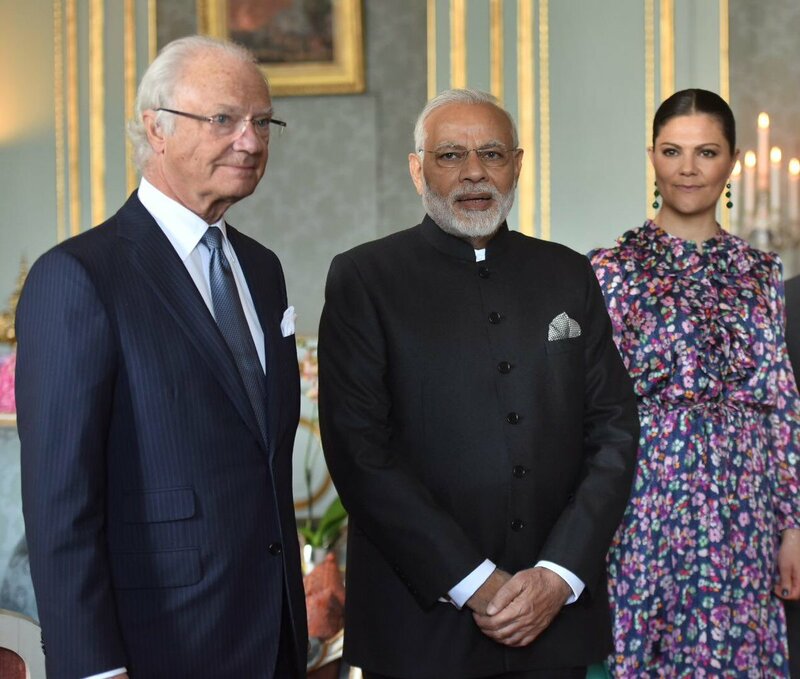 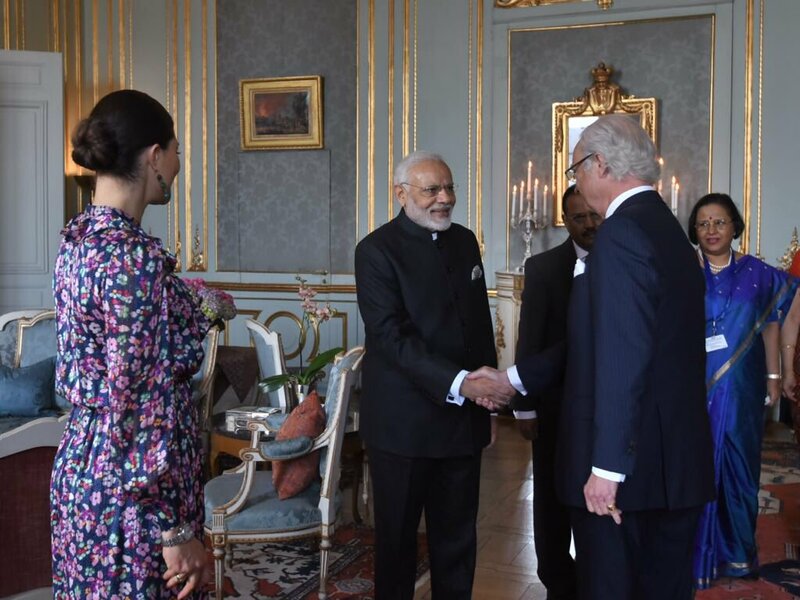 PM Modi Meets His Majesty the King Carl XVI Gustaf of Sweden. 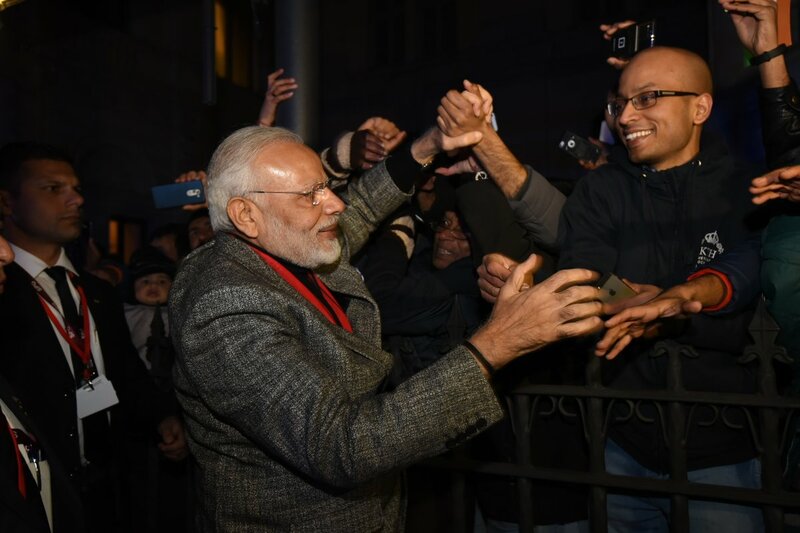 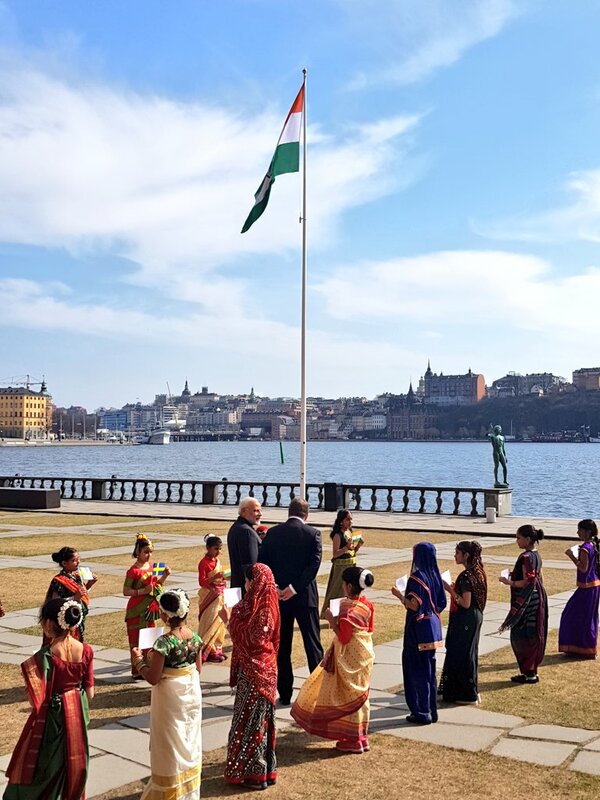 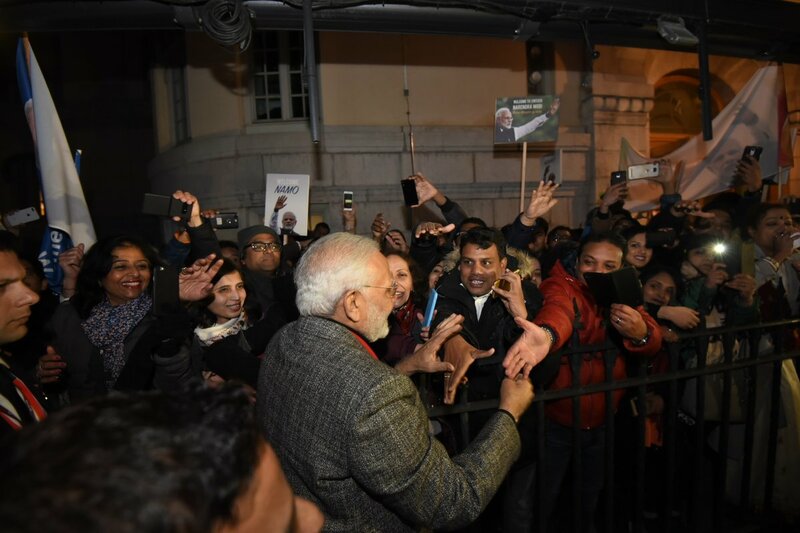 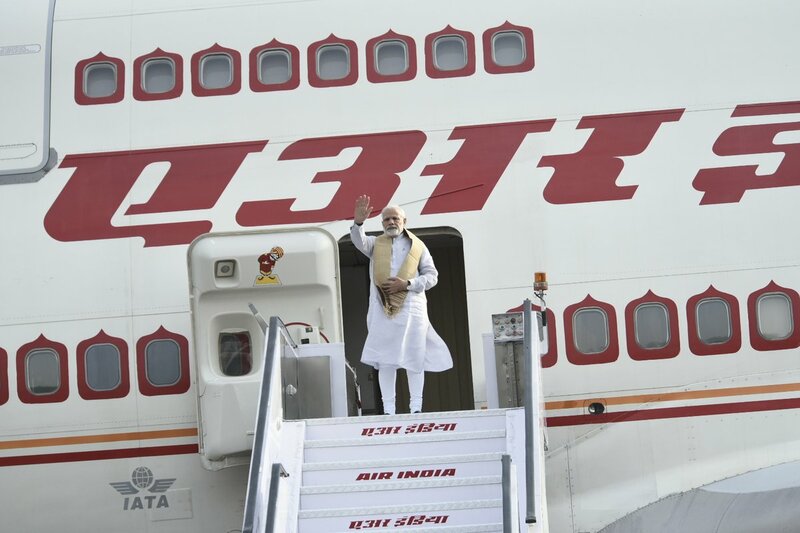 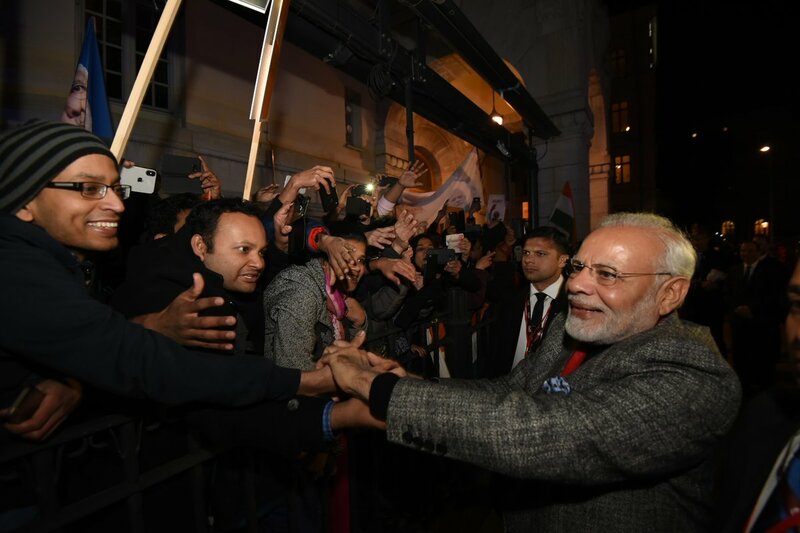 Warm welcome for PM Modi by the Indian community in Stockholm. 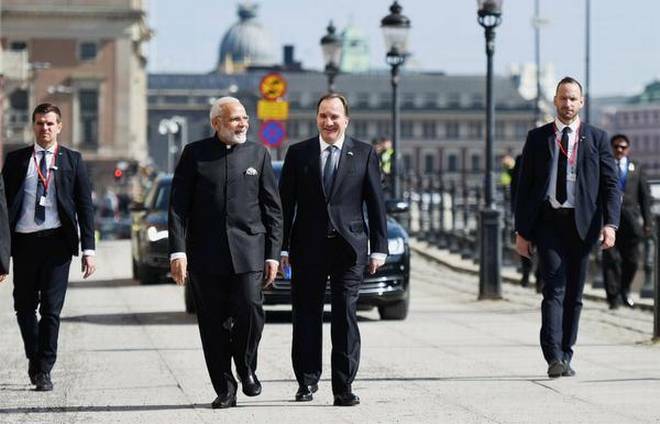 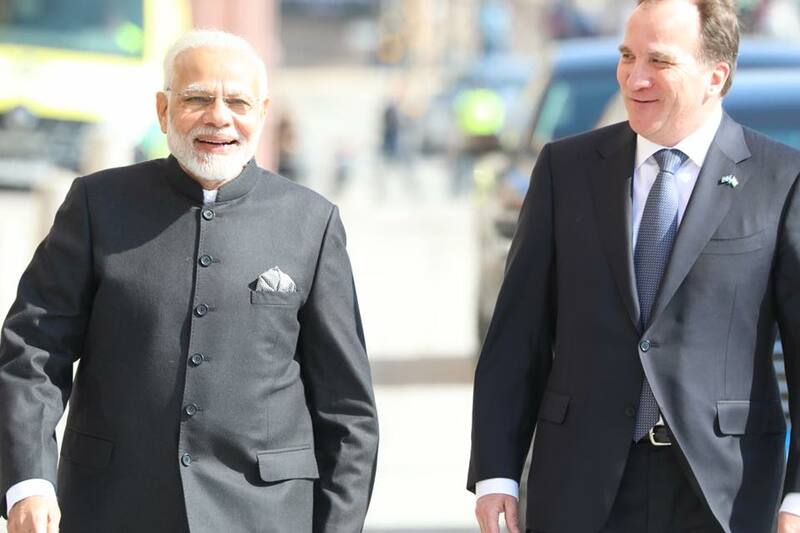 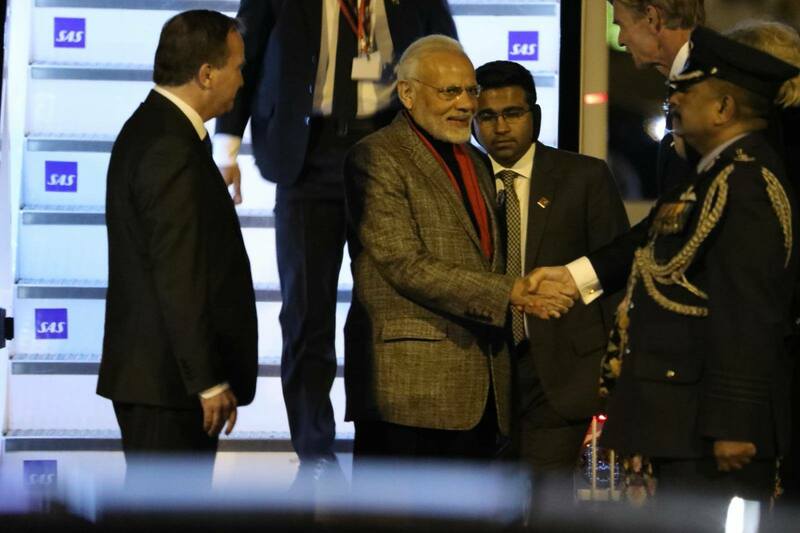 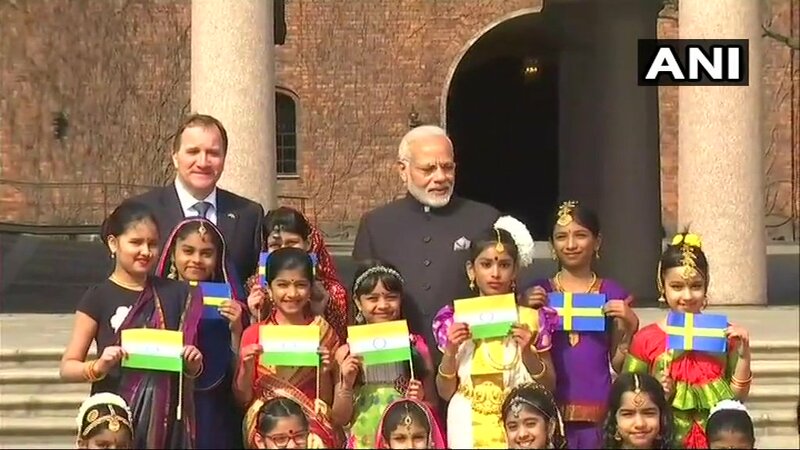 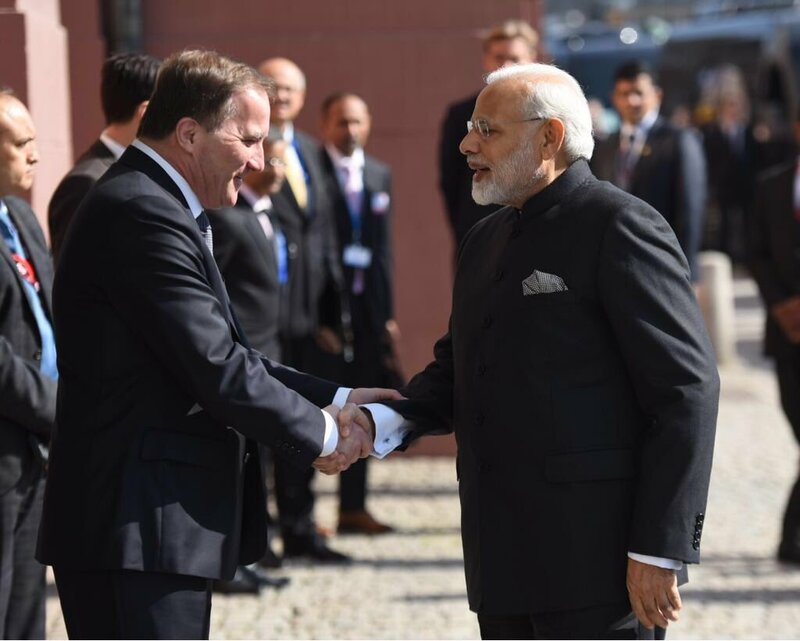 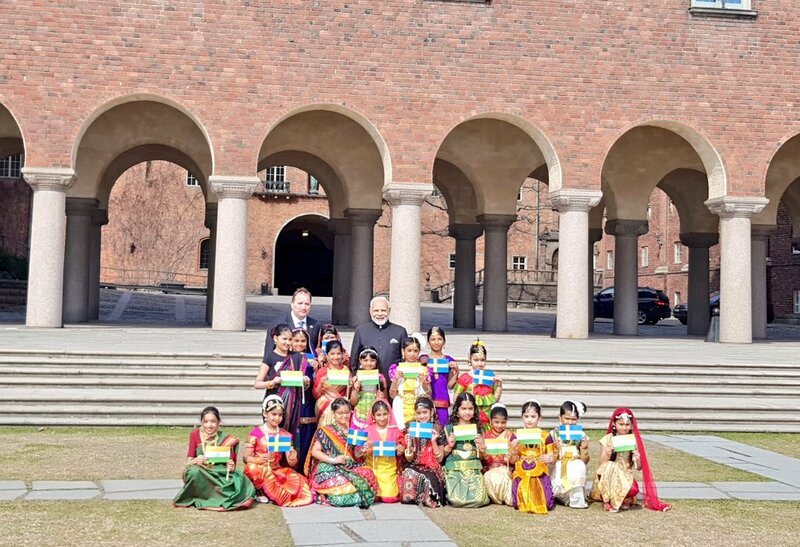 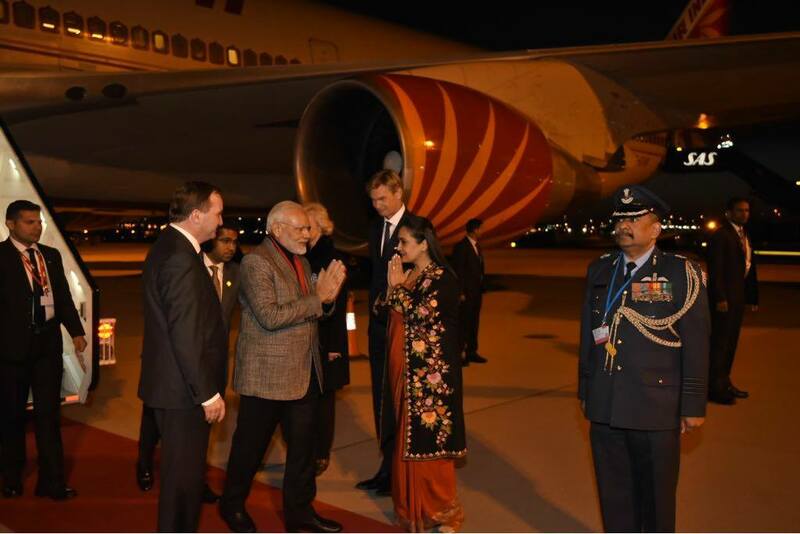 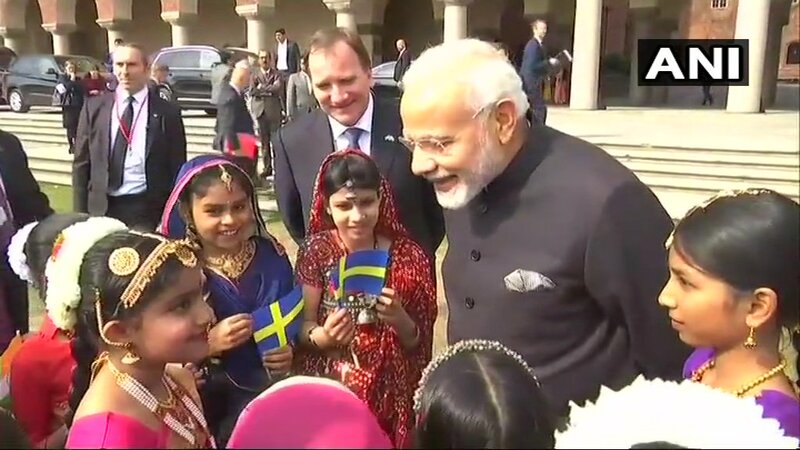 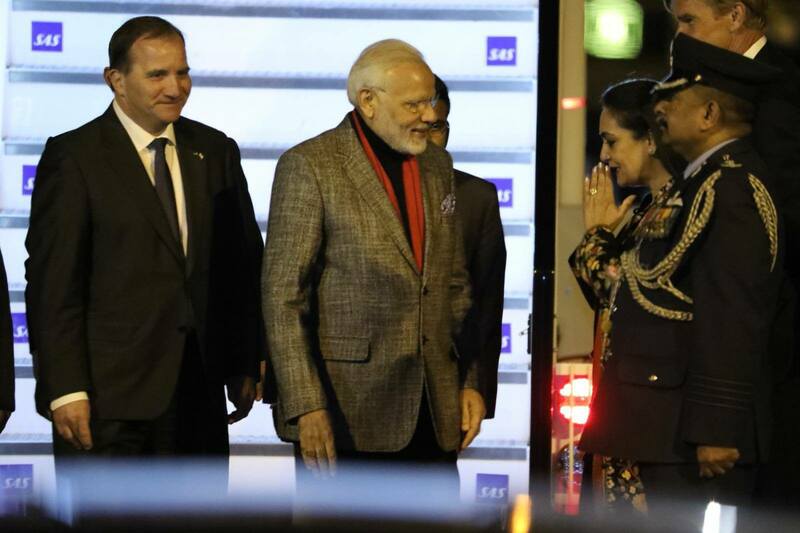 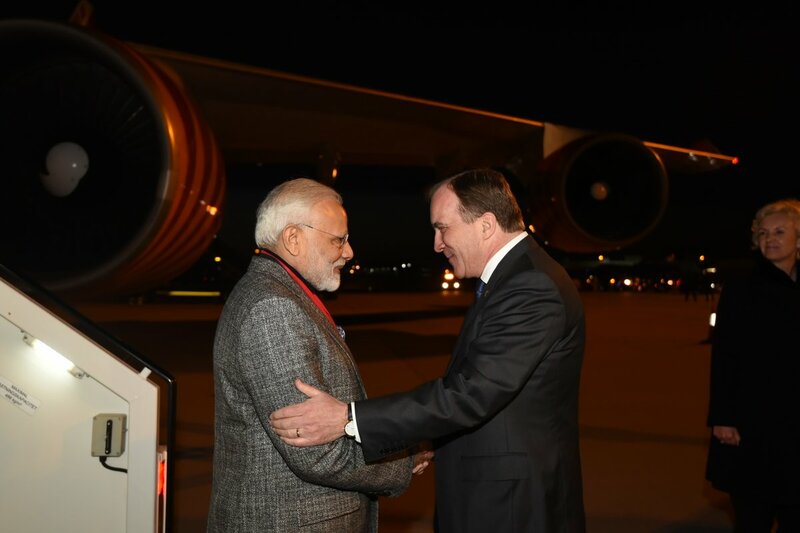 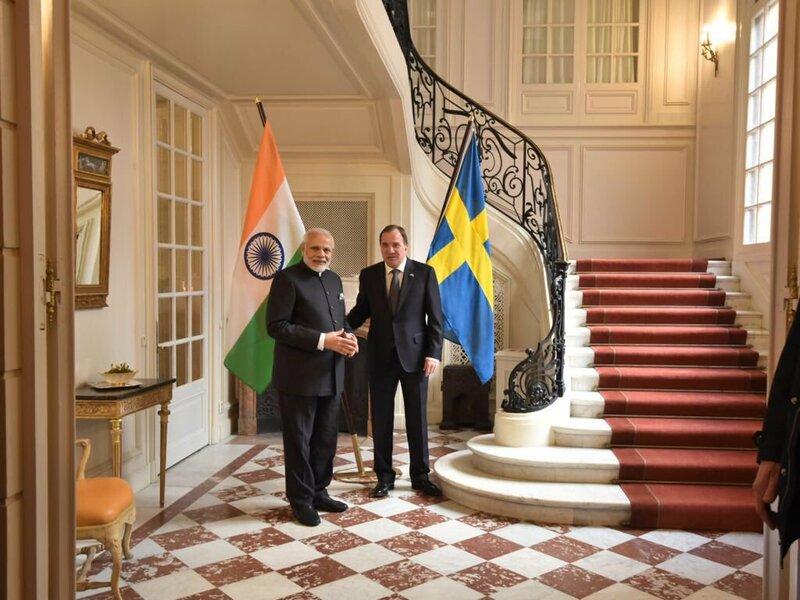 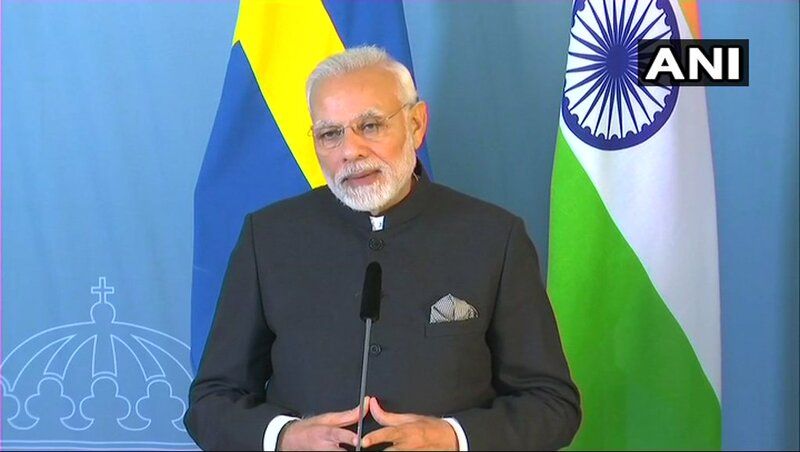 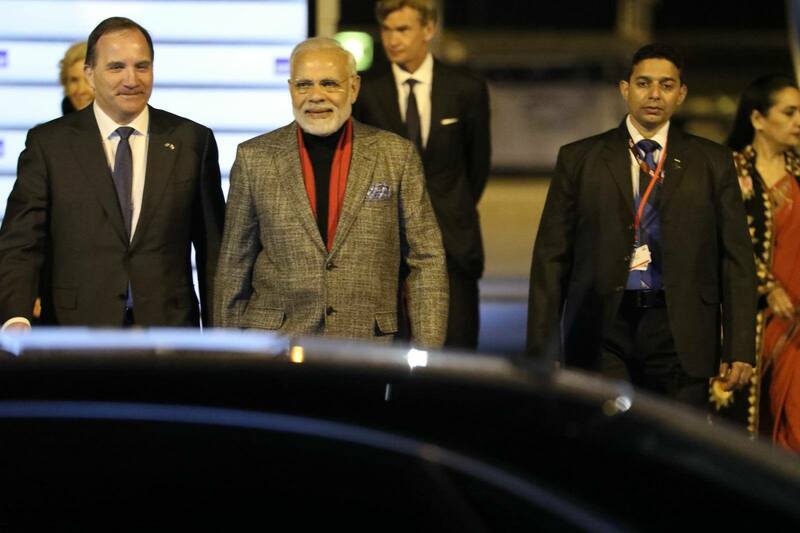 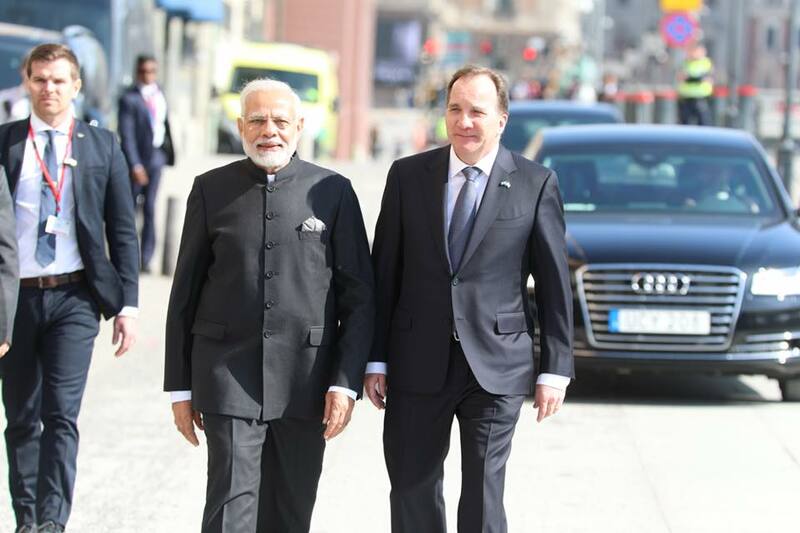 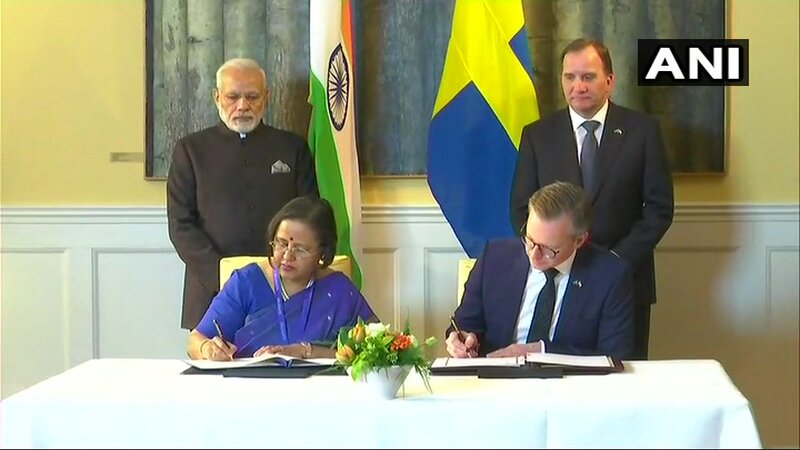 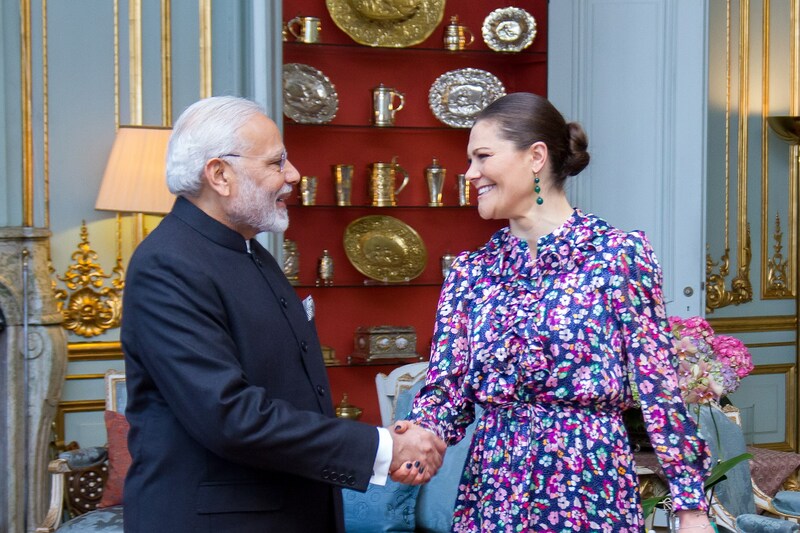 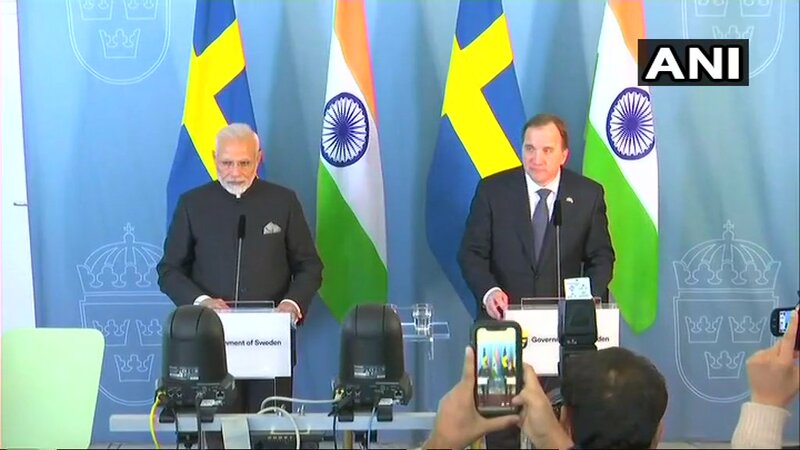 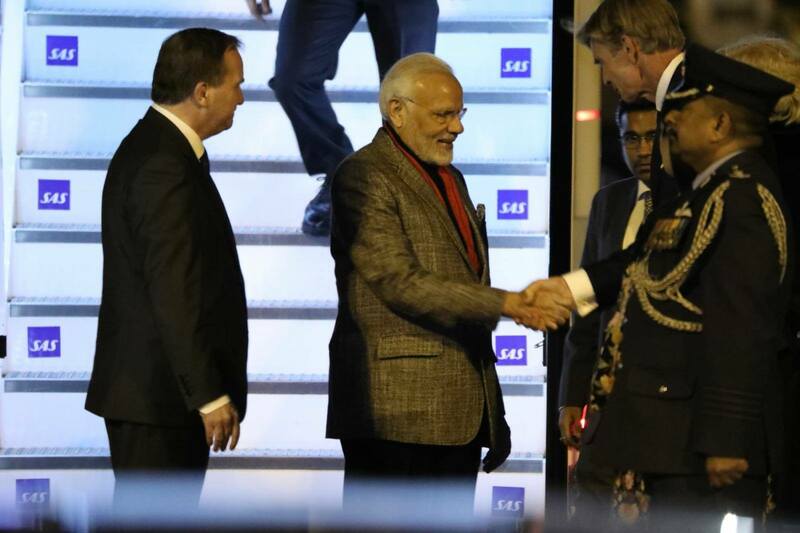 Sweden’s special gesture for Modi; Swedish PM to receive PM at airport.